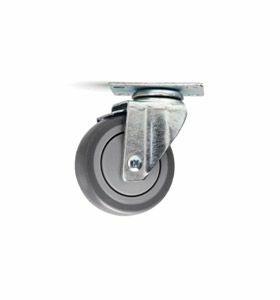 Material Handling Solutions is your source for light duty casters and other industrial equipment. 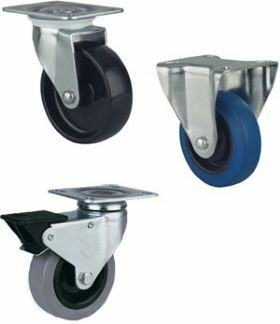 Â Light duty casters are ideal for when 70 to 400Ibs capacity is required.Â Â Â Â Â Light duty casters are used in a wide variety of applications. 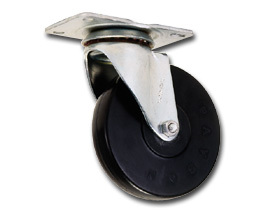 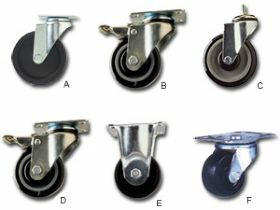 Light duty casters/shepherd casters are use in industries such as, for moving Furniture, Electronics, Medical Equipment Carts, and Stands etc.Â We carry a variety of light duty casters such as, Light Medium Casters, Light Duty Casters, Economy Light Medium Duty Casters and Light Duty Swivel & Rigid Casters. 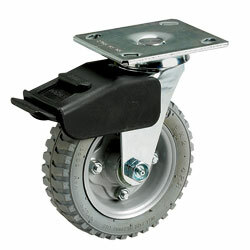 Check out our web site for many more light duty casters and other industrial equipment. 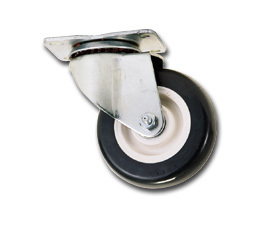 If you have any questions please feel free to call toll-free and a specialist will be happy to assist you.